A Last Will and Testament allows you to direct the distribution of your assets when you pass away. 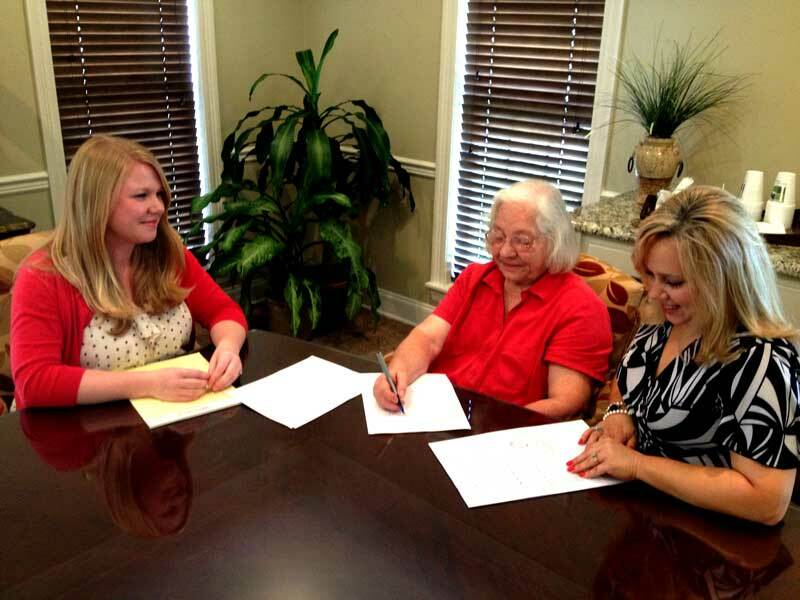 If you die without a will (i.e., intestate), then the laws of Mississippi control what happens to your assets. Many times, the intestate laws of Mississippi are in sharp disagreement with a decedent’s wishes, which is but only one reason a will is very important. Your stage in life dictates your needs.